There are cool clients, there are prestigious clients, and there are cool and prestigious clients. Louisville Ballet most definitely falls into the last classification — and if you’ve ever had the opportunity to work with the dancers up close, you’d also find out they’re awesome people, because everything they do leaves you amazed. Speechless. Inspired. Because we love beautiful, powerful, inspirational things, this was an alliance that we believed was destined to happen sooner or later, so when we were fortunate enough to win the account in 2017 it was as if we’d already spent years preparing. 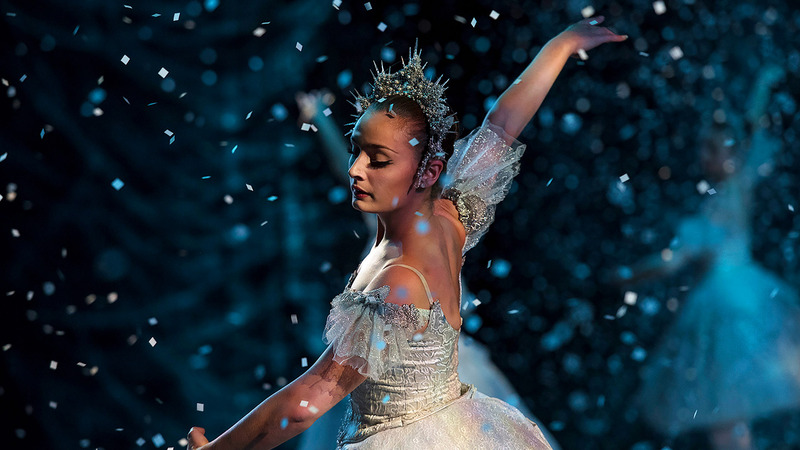 Louisville Ballet has been a revered institution for well over half a century, and several other strong agencies have had the opportunity to work on it. This was our chance to take a treasured brand with a rich local legacy and elevate it in the ways we thought it deserved. Within a few months we produced an incredible volume of work, from a brand-new graphic aesthetic to a gorgeous video to a beloved, iconic poster, to a full suite of mass-advertising and digital media. The results continue to be outstanding — we’ve helped them reach and maintain a 97-percent-butts-in-seats number, and through different strategies we’ve given them formidable support in achieving — indeed surpassing — a range of business goals. More important, we’ve taken the brand and reintroduced it in meaningful, contemporary ways to the people here who love it as much as we do.